Ready for a bumper SA Crop? Khuvuka Max is an on farm Macadamia Processing Facility in the well developed macadamia production region of South Africa: Mpumalanga. Khuvuka translated from SiSwati means “awakening” or “rising up”. Macs is a household abbreviation for macadamias and we chose to attach to our brand the homophone abbreviation; Max (pushing the limits), to indicate the energy and effort we muster in bringing about something new and exciting to the market of macadamias, and the development thereof. We are not just another “Mac” – we do things differently than most “Macs”. We have put tremendous time and effort into research and development to ensure from the offset that we have equipment and processes in place totally unique to the industry, enabling us to add significant value to our product through efficient processing, resulting in the delivery of a premium product to a competitive industry that requires a high degree of food quality and safety. Khuvuka Max: Awakened and on the rise – maxing out ingenuity, dedication and commitment. Awakened and on the rise – maxing out ingenuity, dedication and commitment. We focus on the kernel market and we are able to supply all styles & grades required by buyers. A premium product to a competitive industry that requires a high degree of food quality and safety. 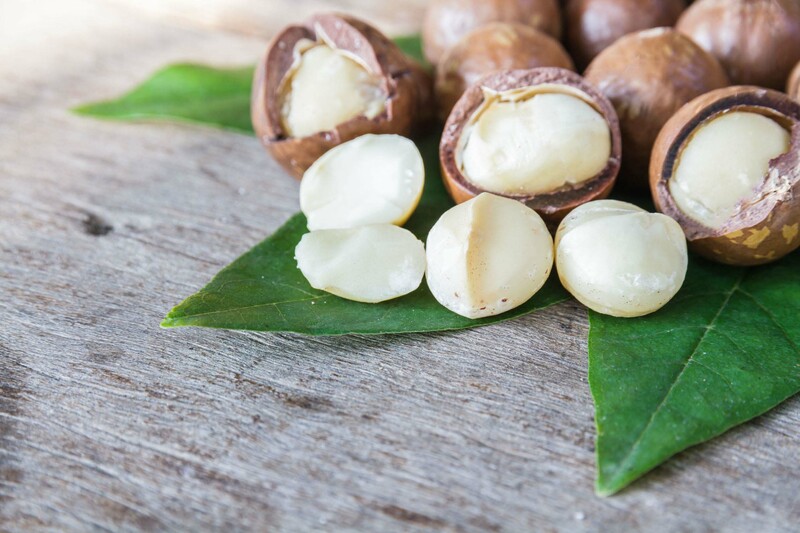 We have 15 years of experience in the processing and export of macadamia nuts. Complying with food quality and safety standards as set out by the industry. High yielding crack-outs due to advanced technology developed in-house. Situated near White River in the heart of Mpumalanga’s booming macadamia belt. Integrity, transparency and the building of good relations are values we esteem. ASK A QUESTION / NEED MORE INFORMATION?